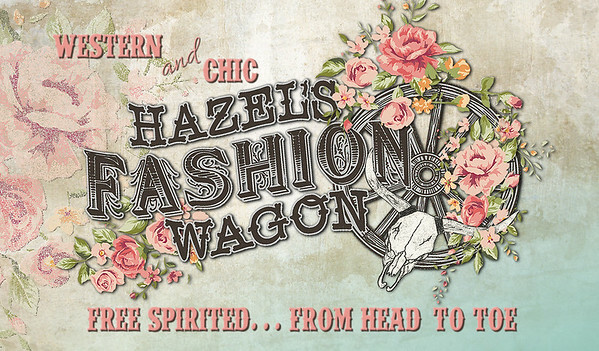 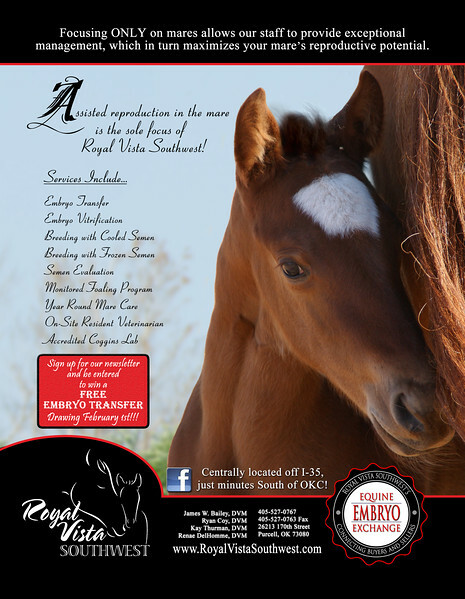 Logos, Print ads, and much more! 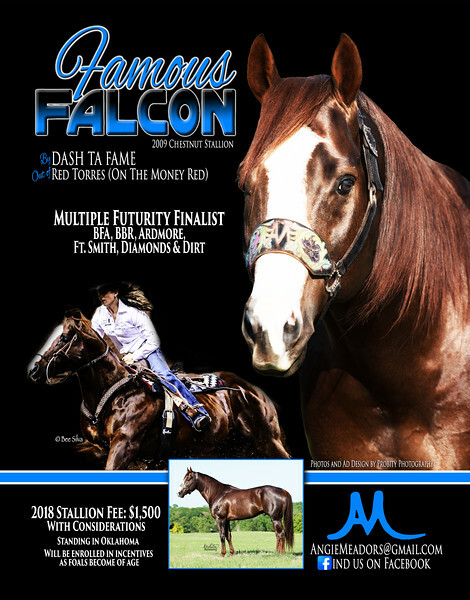 Custom logo for Woodrow Snell Law. 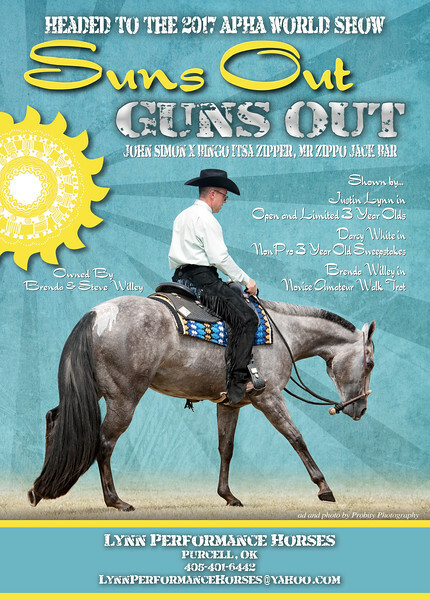 Ad for Suns Out Guns Out's debut at the APHA World Show. 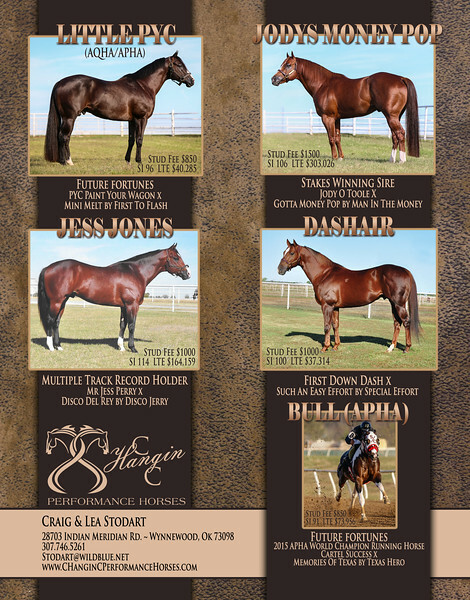 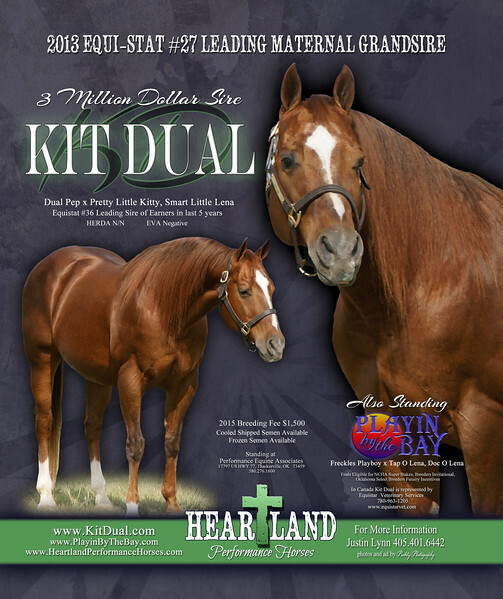 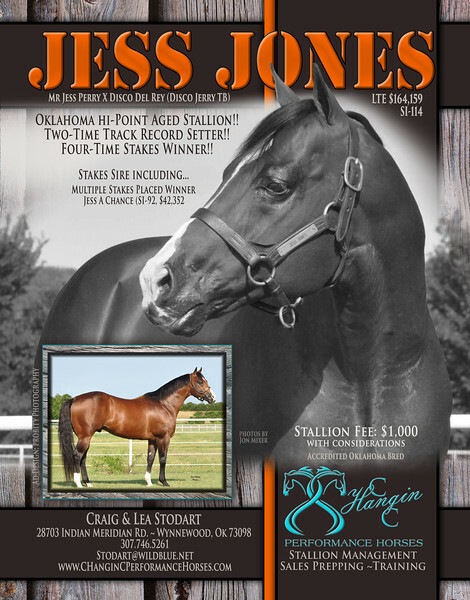 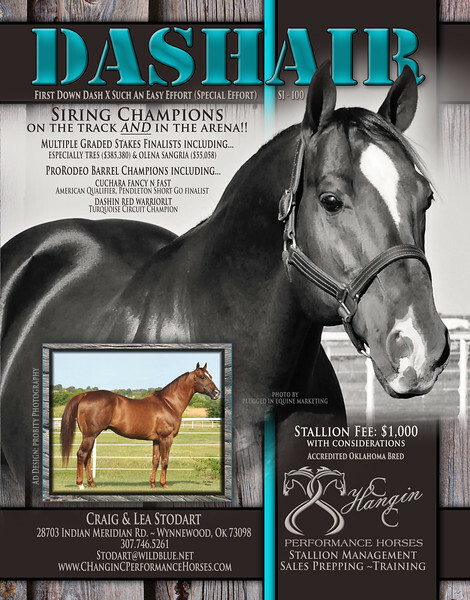 Kit Dual stallion ad for Heartland Performance Horses. 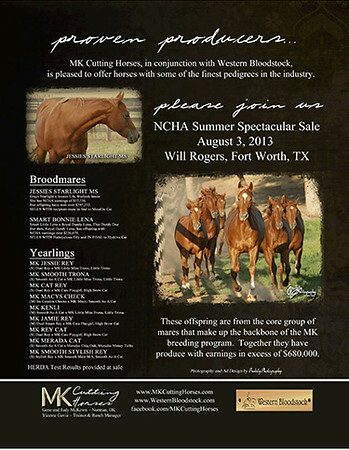 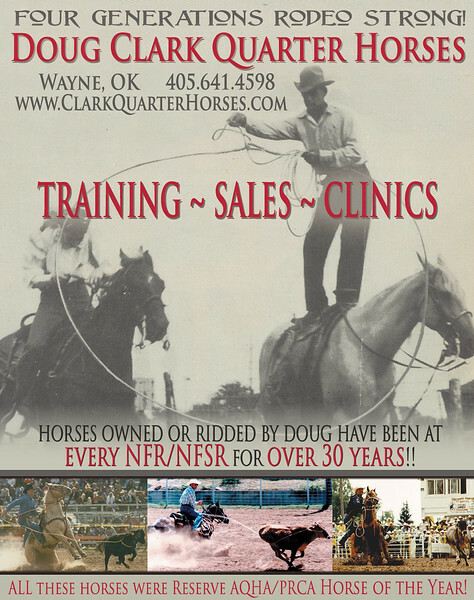 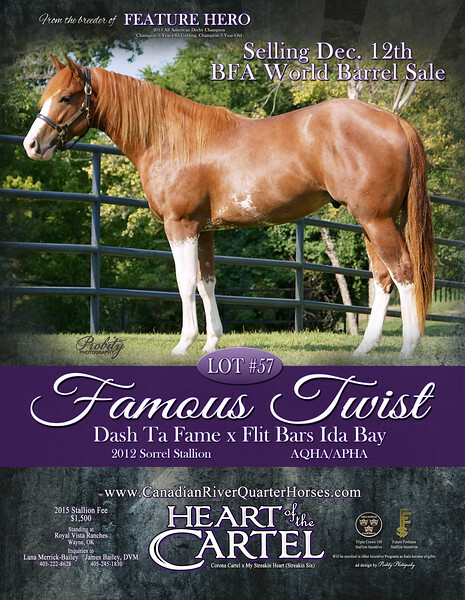 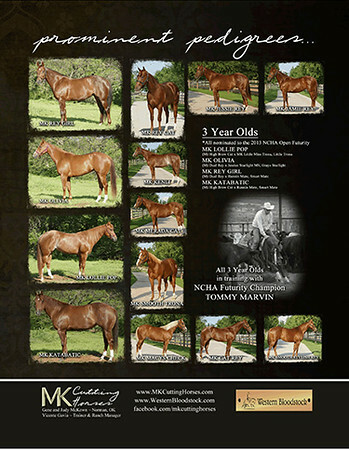 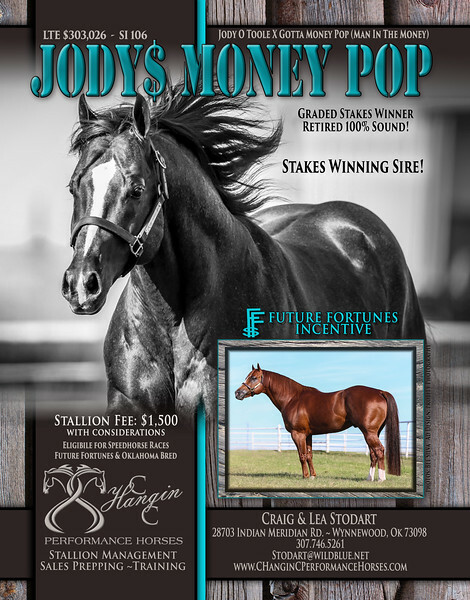 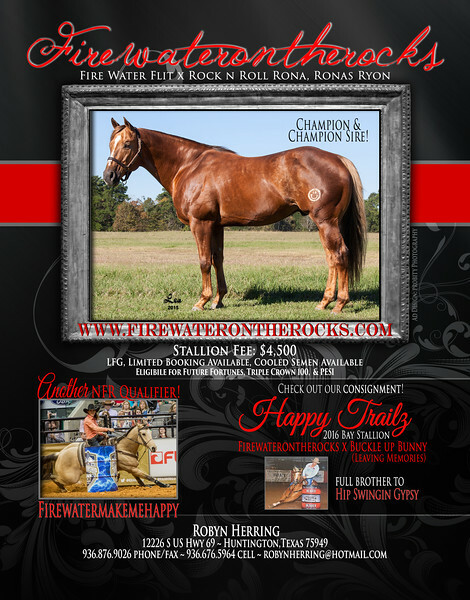 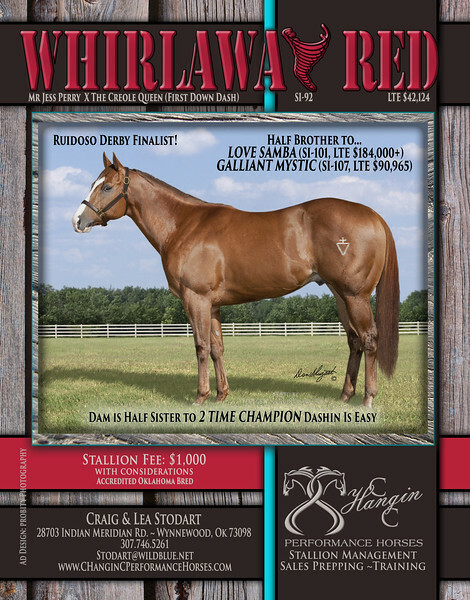 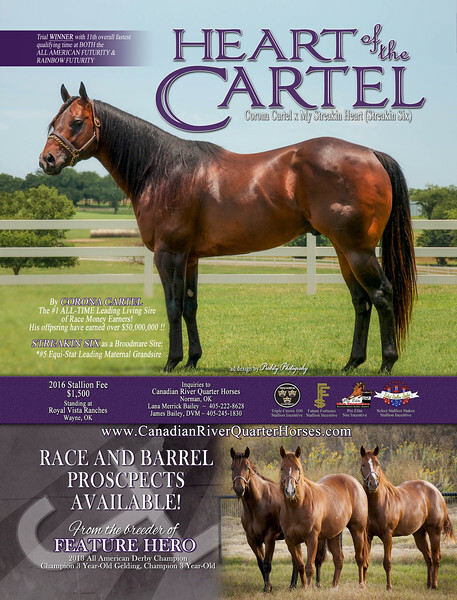 Customized logos for Kit Dual and Heartland Performance Horses created for this ad.